To achieve climate targets, the German government has introduced a quota for the share of renewable energies in total electricity generation of 65% by 2030. Without cross-sectoral innovation and cooperation, this will be extremely difficult to achieve. Power to gas (PtG) technologies offer new opportunities to realise a low-carbon energy future and meet legal requirements. 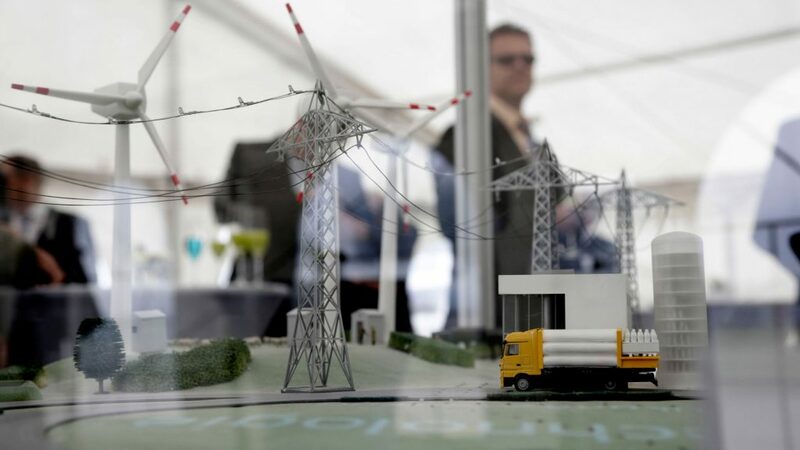 That is why TSCNET shareholder Amprion, one the four German transmission system operators (TSOs) for electricity, and Open Grid Europe (OGE), a German TSO for natural gas with a large gas transmission system, have decided to jointly propel smart sector coupling involving PtG facilities. 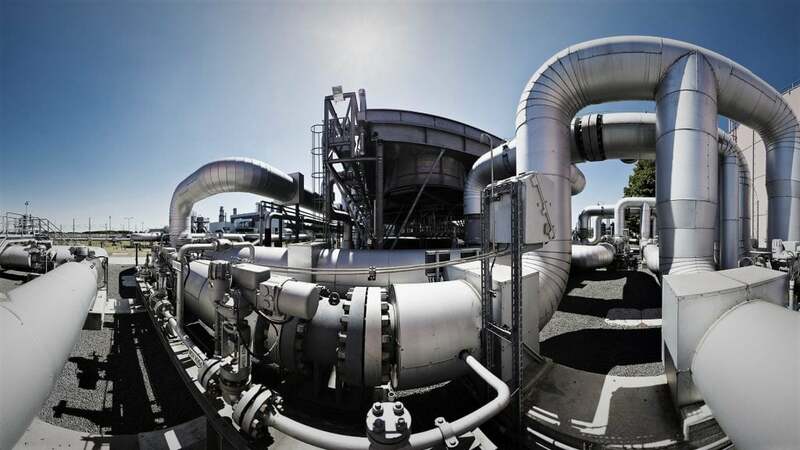 PtG technology is capable of converting renewable electricity into hydrogen or synthetic methane, so that the current gas infrastructure can be used additionally for the transport and storage of renewable energies. 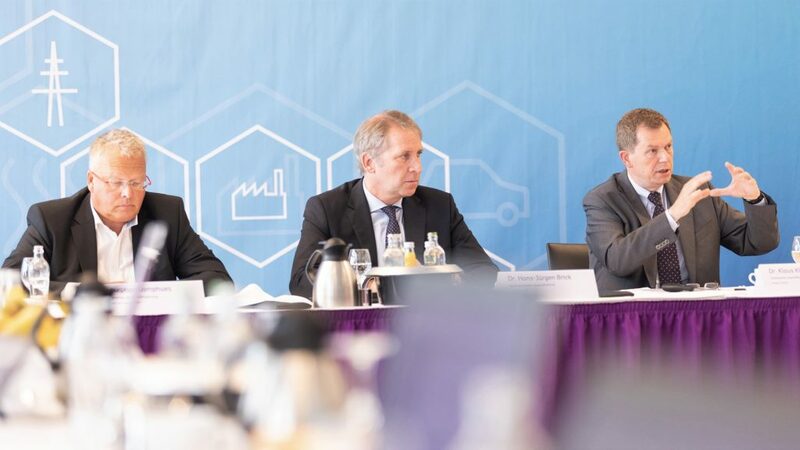 As TSOs, Amprion and OGE are ready to test PtG on an industrial scale and thereby make a significant contribution to a successful energy transition. “Our common goal is to beneficially couple our respective infrastructures,” explains Dr. Hans-Jürgen Brick, Amprion’s Chief Commercial and Financial Officer. 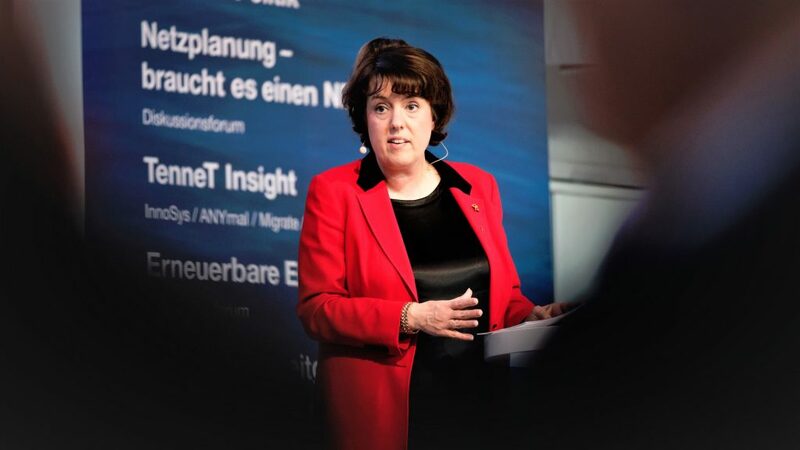 The ambitious vision is “to have the option of large-scale storage systems from 2030 onwards”. The road to a sustainable low-carbon energy future cannot be successfully pursued without ambitious and courageous lighthouse projects. 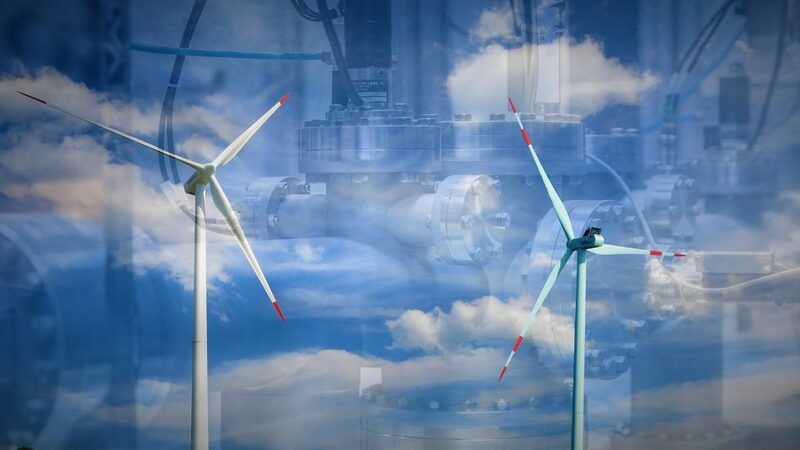 With a fundamentally original concept of combining wind energy production, storage and transmission with a multinational interconnector, the North Sea Wind Power Hub vision definitely falls into that category. 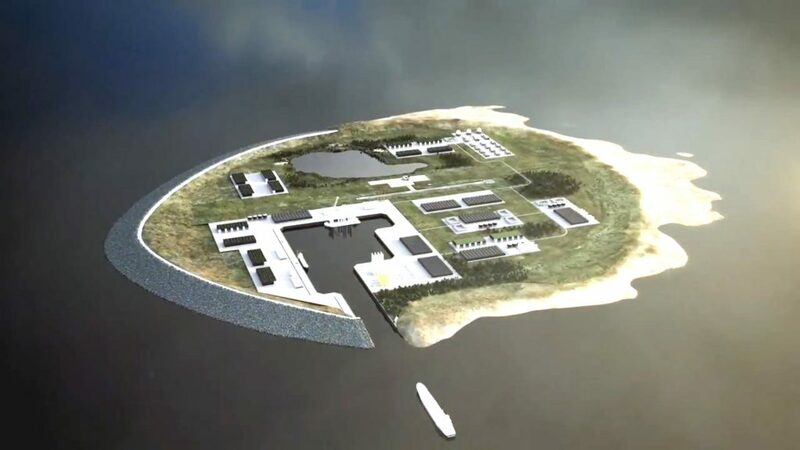 The hub concept comprises one or more so-called Power Link Islands which are built in shallow North Sea waters with ideal wind conditions and connected to multiple offshore wind facilities. The vision also includes power to gas technologies in the form of gas-based transmission and storage solutions. Such islands facilitate the distribution and transmission of wind power and may additionally serve to interconnect the transmission systems of the North Sea neighbouring states. The North Sea Wind Power Hub was originally conceived by TSCNET shareholder TenneT, the Dutch-German transmission system operator (TSO). 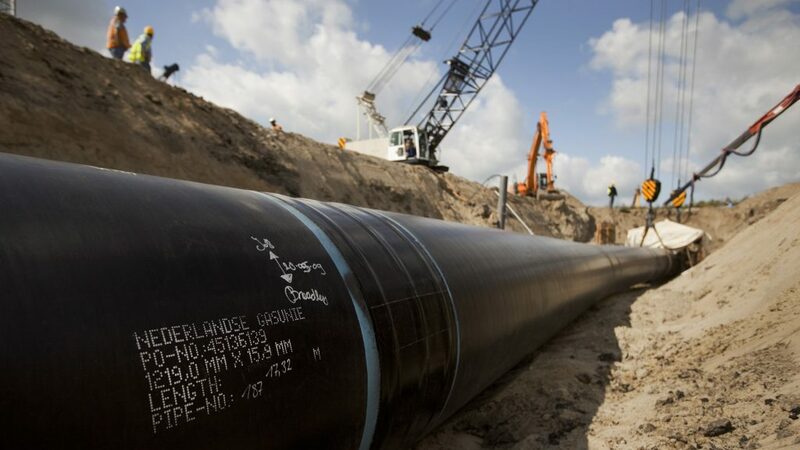 The Hub consortium by now also consists of Danish TSO Energinet, another TSCNET shareholder, the Dutch natural gas infrastructure and transmission company Gasunie and the Port of Rotterdam. The Clean Energy Ministerial ‒ part of this year’s Nordic Clean Energy Week in Copenhagen and Malmö ‒ provided a welcome opportunity to showcase the North Sea Wind Power Hub in front of a considerable number of Energy Ministers from most of the largest economies in the world, as well as Denmark, Norway, Sweden, Finland and The Netherlands. 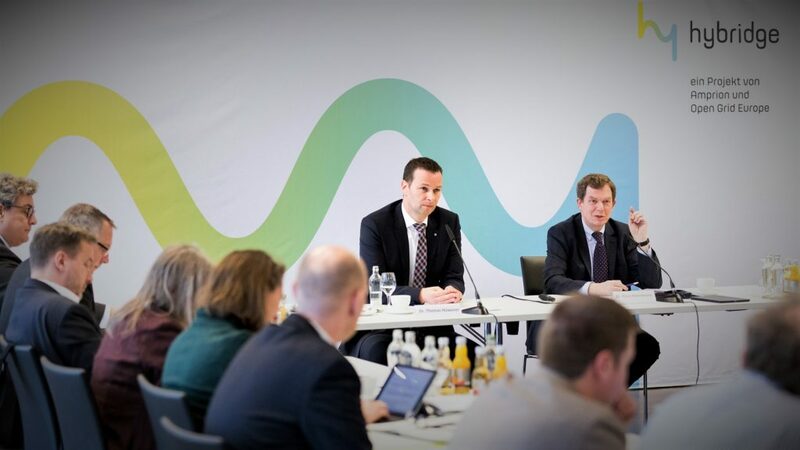 In line with the expansion of the North Sea Wind Power Hub consortium, TSCNET shareholder TenneT, the Dutch-German transmission system operator (TSO), has presented further possibilities to promote offshore wind power capacities in the North Sea and interconnect national electricity markets. TenneT’s objective is twofold. The TSO aims at fulfilling the European climate targets on the one hand and reducing energy costs for customers on the other. To increase wind energy generation in the Dutch North Sea, wind farms being situated further offshore and high capacity DC connections are considered necessary. 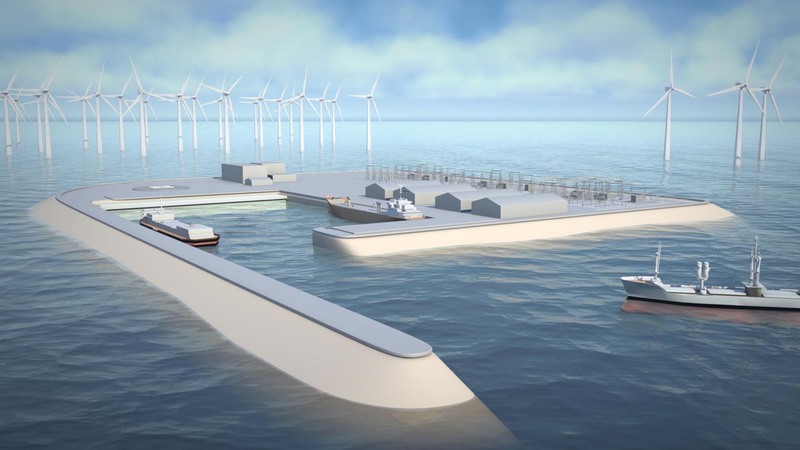 TenneT has investigated two options relating thereto: Offshore converter platforms to convert the AC produced by the wind farms into DC for the onshore transmission, or the construction of an artificial island instead of platforms. The latter option allows converter placement and maintennace on solid ground. 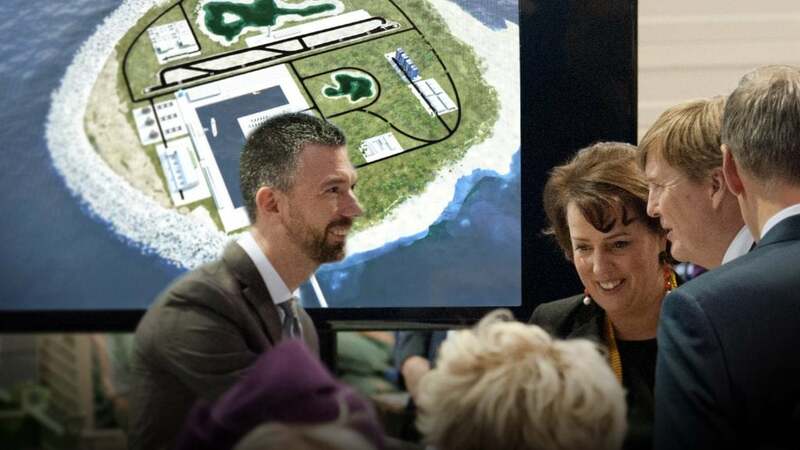 An Island could also host port facilities or power-to-gas technologies and facilitate direct electricity market connections.